“Tonight was a f***ing dreamy evening. Thank you with all of my heart”. Biffy Clyro didn’t hold back after his latest rock concert tour – which surprisingly took him to the Royal Albert Hall, London. 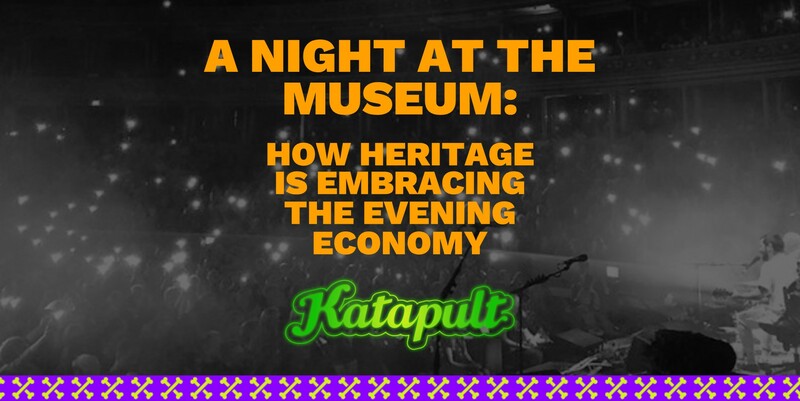 There’s now nothing surprising about what we deem to be ‘heritage’ and museum venues hosting such musicians and events that attract the younger audience. 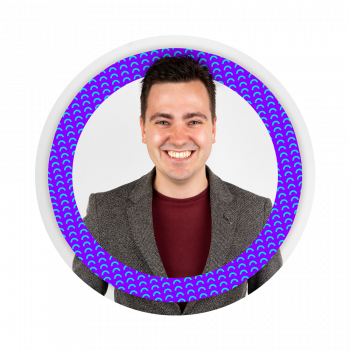 In fact, they’re not just attracting the younger audience… they’re making money from them too. Arts charity Culture24 is behind the repackaging of museums as a visitor destination with their initiative ‘Museums At Night’ festival. The initiative has seen venues in the UK keep their doors open beyond 5 pm and host culturally different events. The results from those that have taken part, has been staggering. 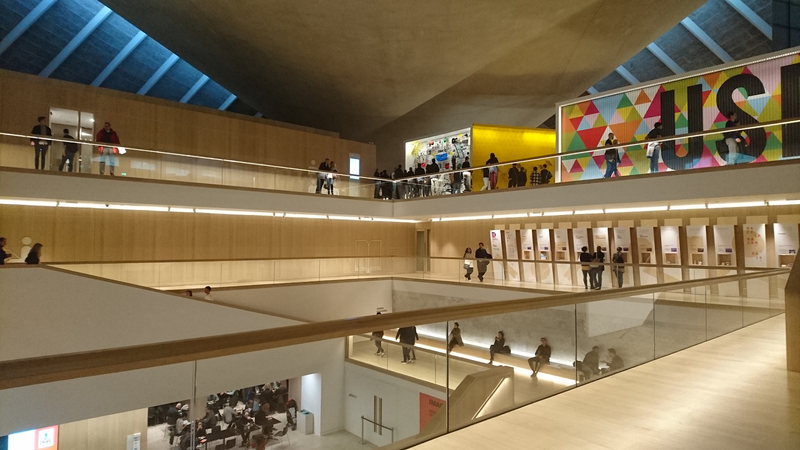 The Design Museum was open until 10 pm and completely free to get in. I witnessed the ‘timeless beauty of the female form’ in Azzedine Alaia’s nex exhibition. The building was busy, the drinks at the bar were flowing – even for someone in my late twenties, I felt too old compared to the stream of students. 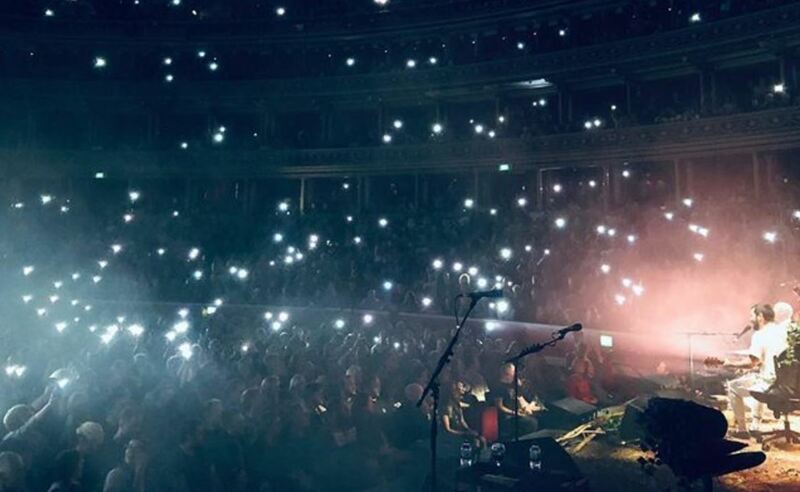 As mentioned at the top of the article, Biffy Clyro played a gig at the Royal Albert Hall – just look at those lights! I wasn’t fortunate enough to be in the venue, but the herds of Biffy fans congregating in and around the venue was impressive. Was it just a one-off event for the Albert Hall? No – 2018 will see musicians with cult followings ALT-J and Jessie J, take to the stage. 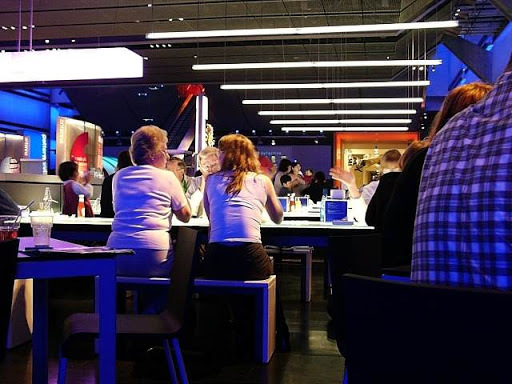 The Science Museum has been a pioneer of late night events for nearly ten years now. Their adult-only silent discos, late night bar and educational talks have been hits, and now, they are taking things a step further. Their collaboration with British spaceman Tim Peake and the Red Arrows will see them run virtual reality evenings with ticket prices starting at £5. Museum professionals also want opportunities to share their knowledge, experience and good practice through late night programming – showing there is an appetite from current staff members too. With revenue and new audiences at stake, it is now time for museums and heritage venues to look beyond the one-off pop-up events and start to do something real. 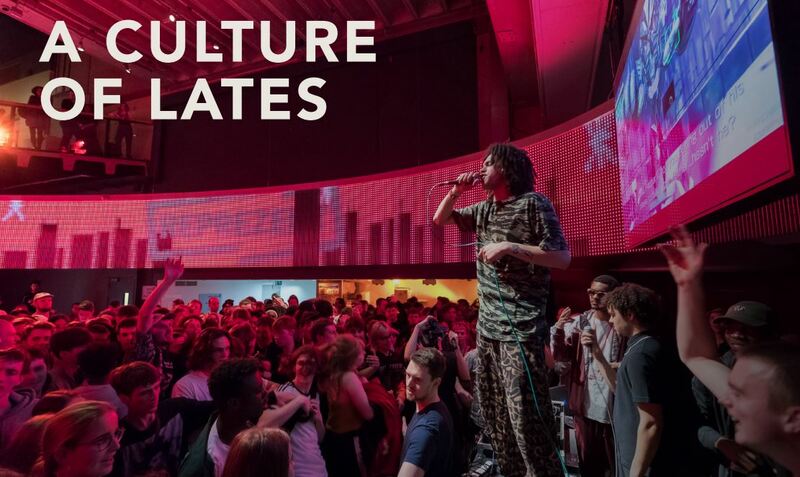 As Culture24 explains, “Lates thrive when they are well supported and integrated into a venue’s core offer”. If you want your venue to be described by attendees and celebrities as a “f***ing dreamy” experience – you know what you need to do.